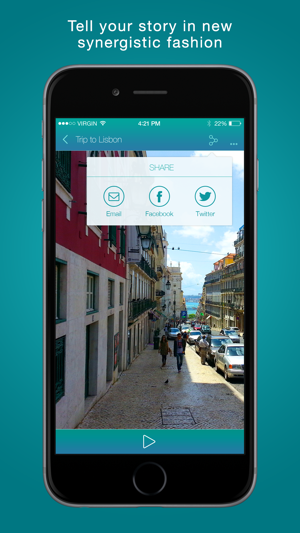 Turn your photos into memories with MemTalk. 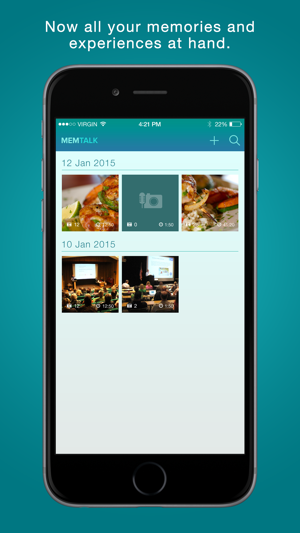 With MemTalk you can record your speech and take photos at the same time. Just press the record button and start talking, then press the photo button at any time you want. Simple. 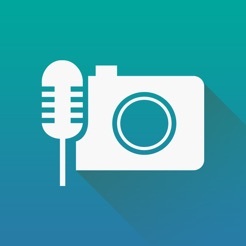 You can add as many photos to your narration as you wish. 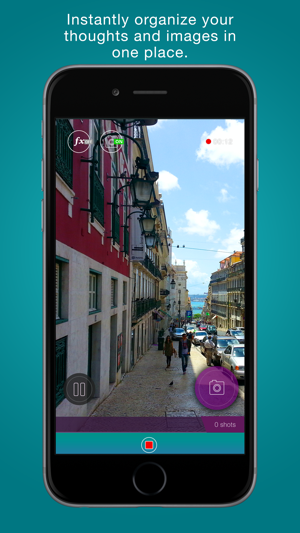 Instead of heavy and shaky video you will get a high quality compact slideshow perfectly synchronized with your thoughts and comments. Why use gigabytes of your phone’s memory and struggle to upload your media, especially while on the move? At the fraction of a size of an average video file, your talking slideshow could be online in no time. 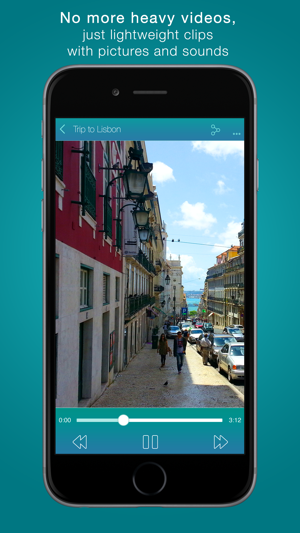 A picture is worth a thousand words; download MemTalk NOW to share your pictures and narration with your friends for a whole new experience. Great app with huge potential!